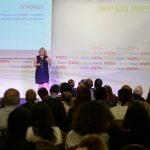 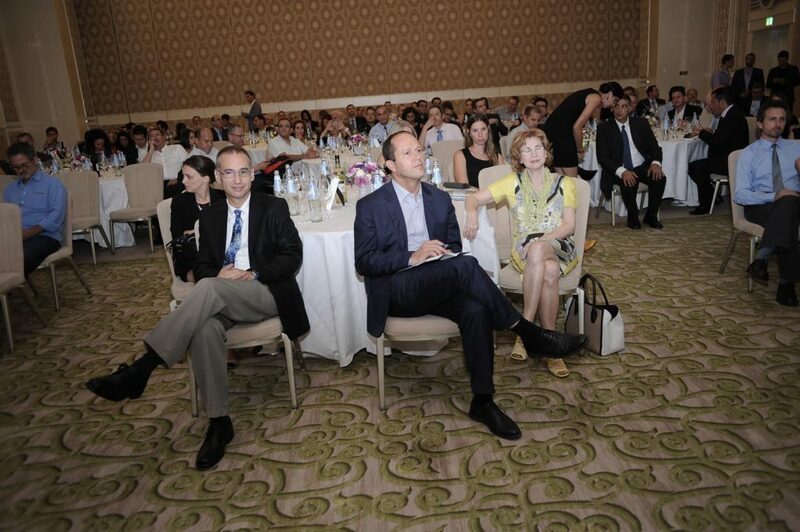 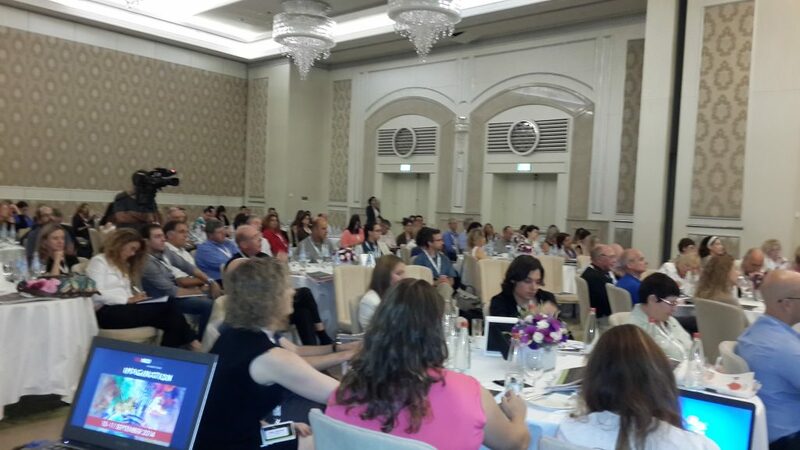 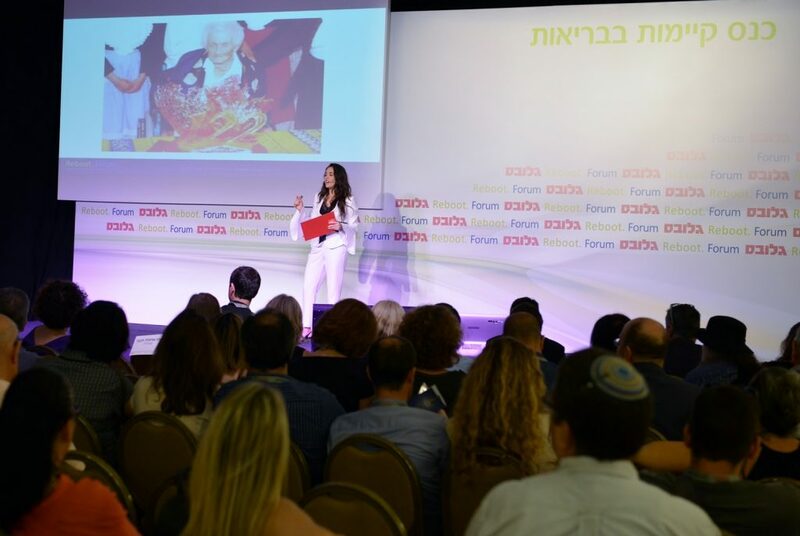 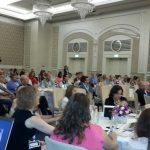 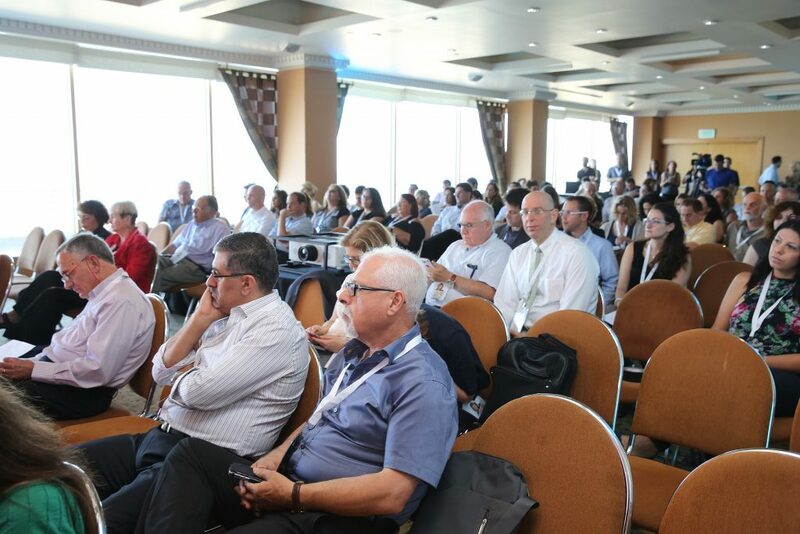 Our ‘Health Sustainability Conference’ is the annual “summit meeting” of the health community in Israel, where the public, private and third sector meet. 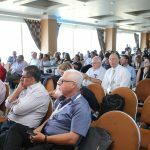 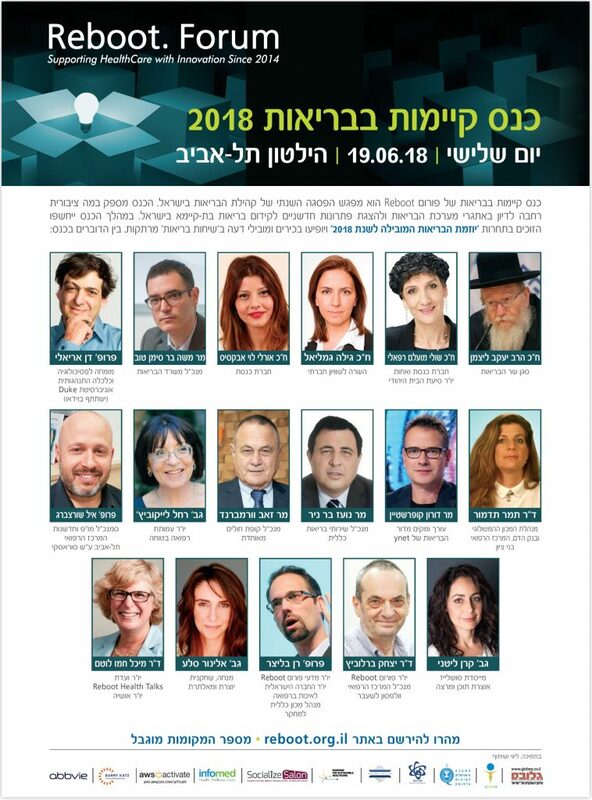 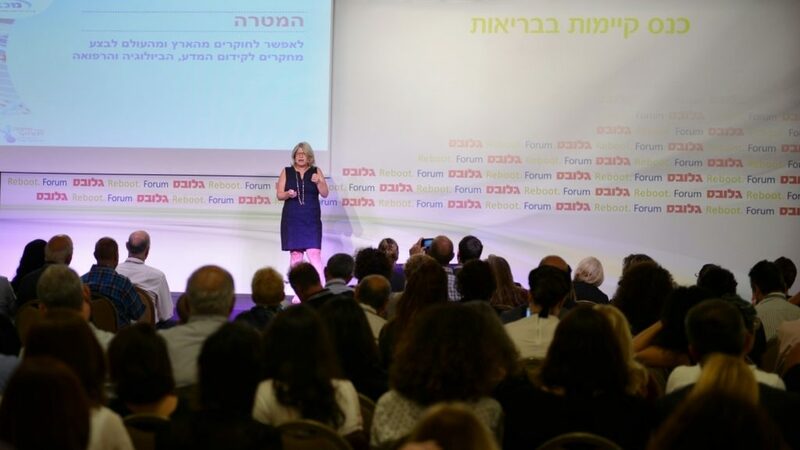 The conference constitutes a broad platform for public discussion around challenges of the health system, and innovative solutions to promote sustainable health in Israel. 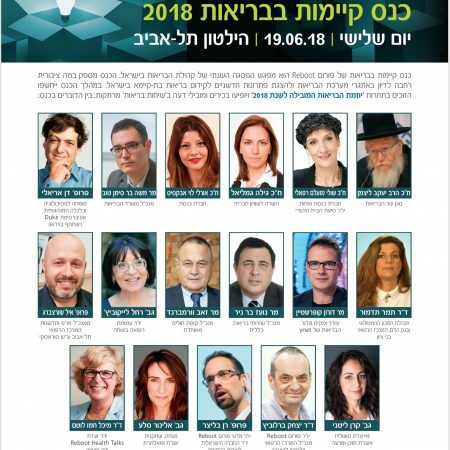 In addition to fascinating ‘health talks’ by public figures, senior professionals, opinion leaders, entrepreneurs, and innovators, the “Leading Health Initiative of the Year” is exposed and awarded, along with other winners in the contest. 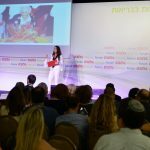 11:00 Part II: Israeli Innovation & Entrepreneurship; Who will be 2018’s Leading Health Initiative?